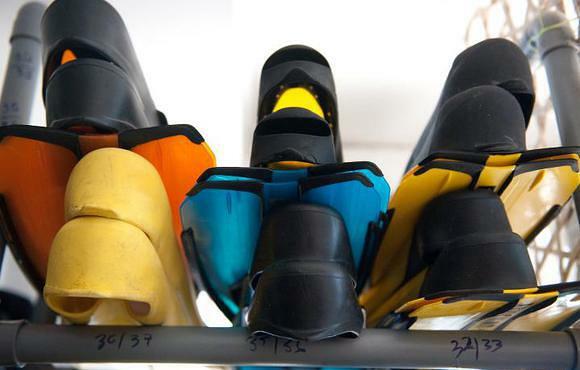 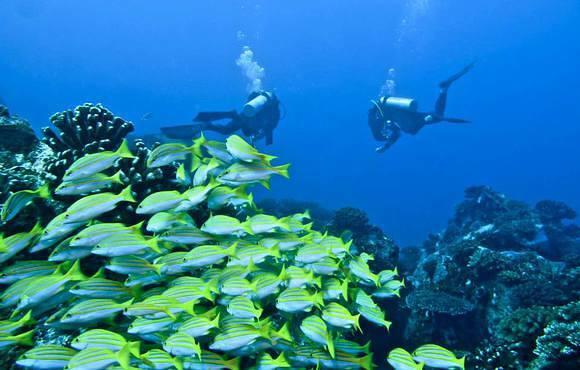 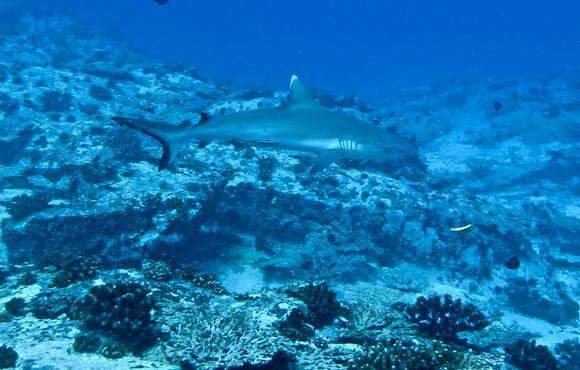 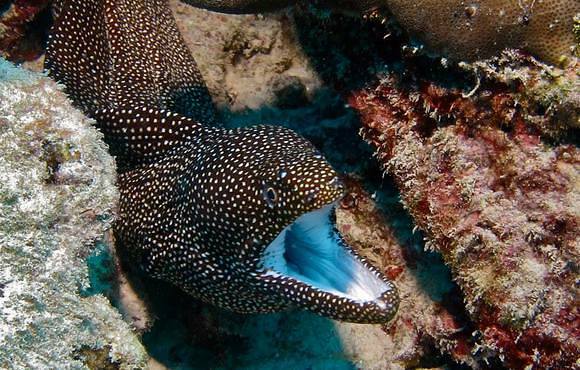 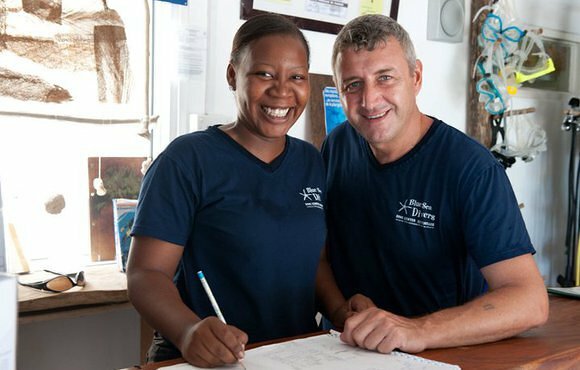 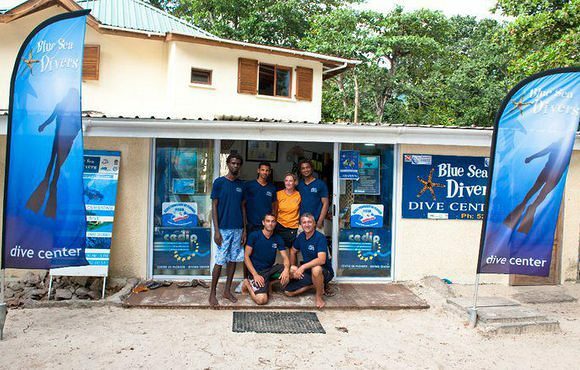 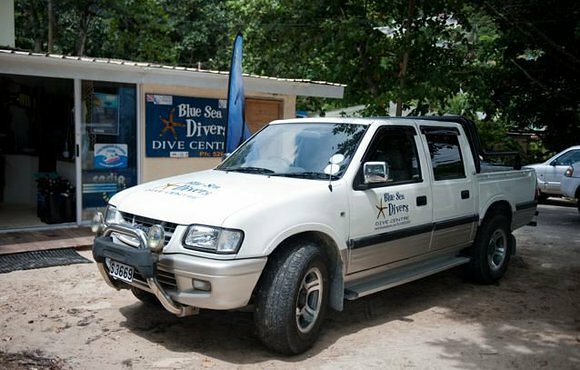 Scuba dive the Seychelles with Blue Sea Divers and stay at Coral strand hotel. 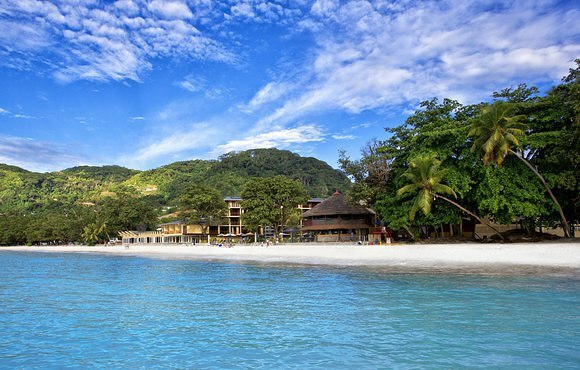 Coral Strand Smart Choice Hote in the Seychelles offers rooms that feature stylish comfort with modern facilities to unique dining pleasures. 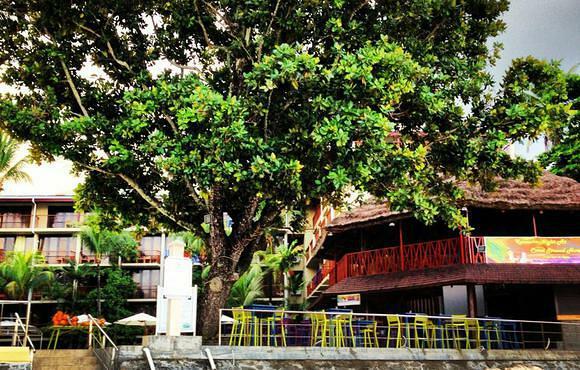 A wide arrange of local and international dishes are available through variety of indoor and outdoor restaurants, and our guests are invited to enjoy cocktails entertainment at the Ocean Deck Pub. 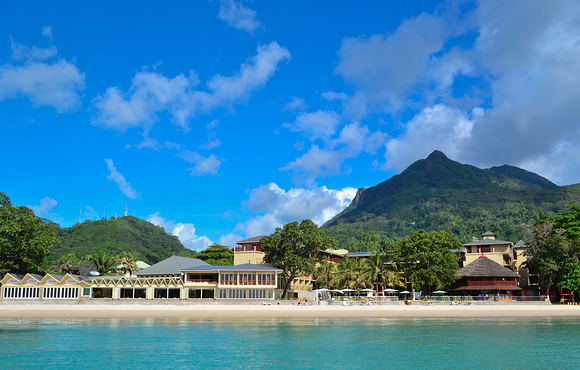 Coral Strand offer an international buffet breakfast and local and international meals throughout the day at our Sea View restaurant. 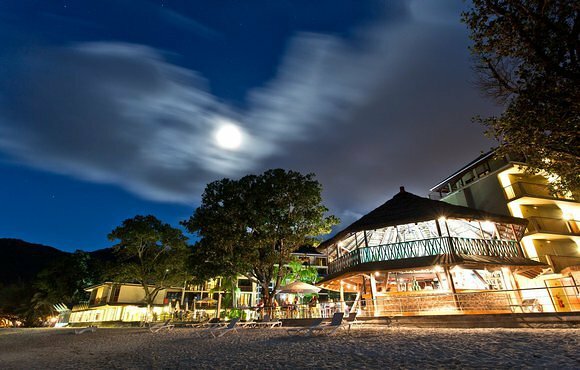 Our Executive Chef puts a distinctive stamp on every dish that gives them a special flavor. 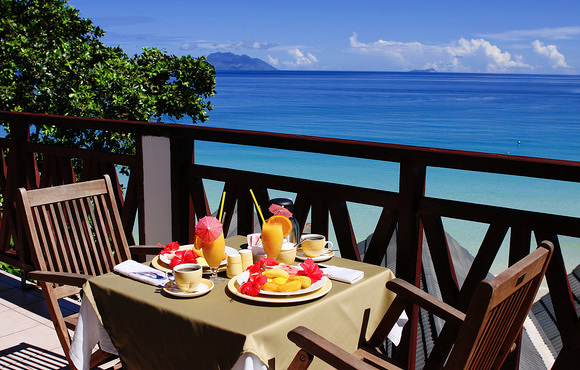 Romantic gourmet dinners can be arranged straight on the beach with food specialties to remember. 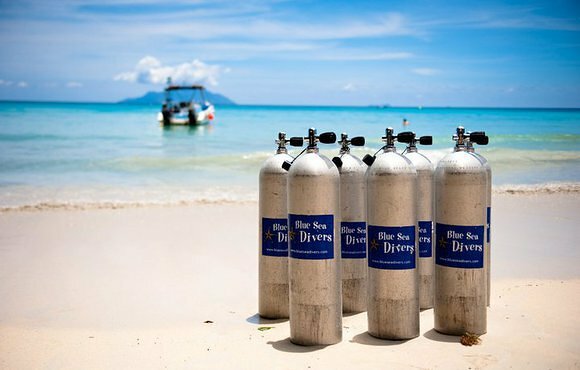 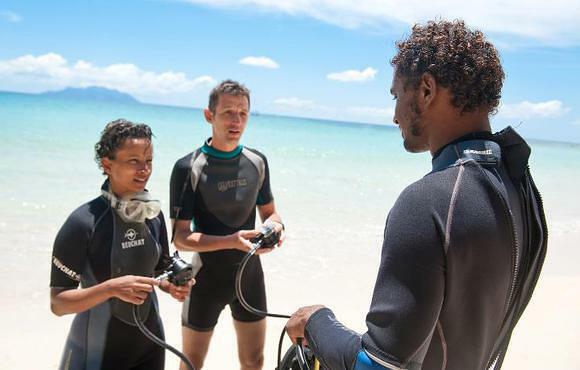 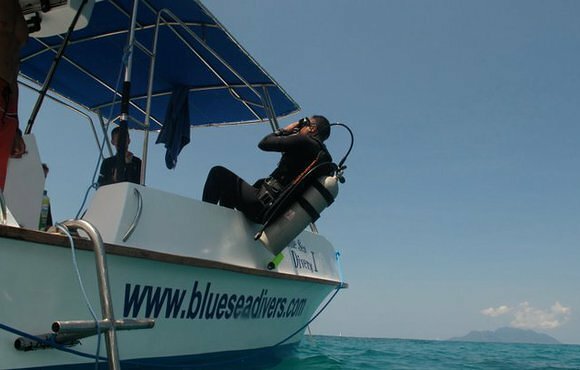 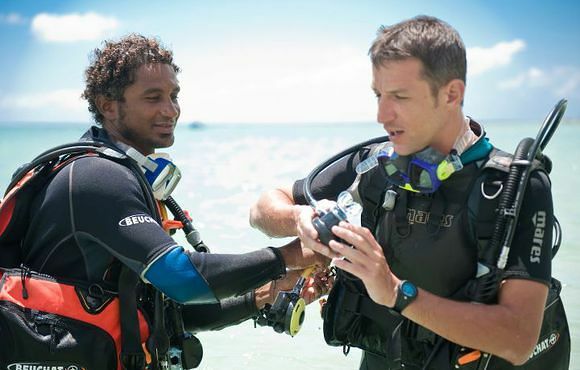 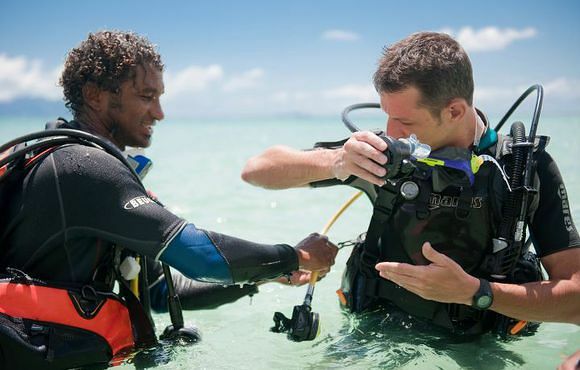 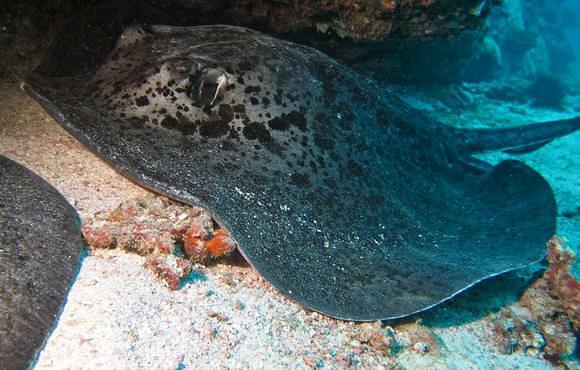 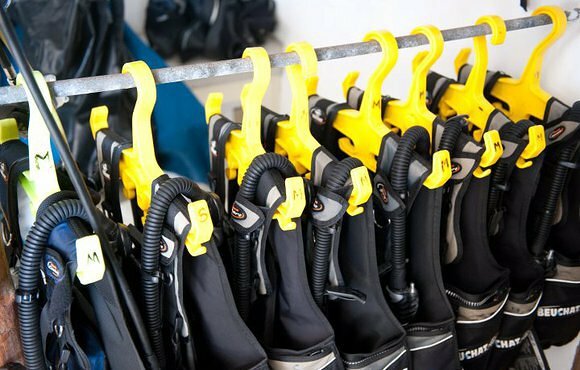 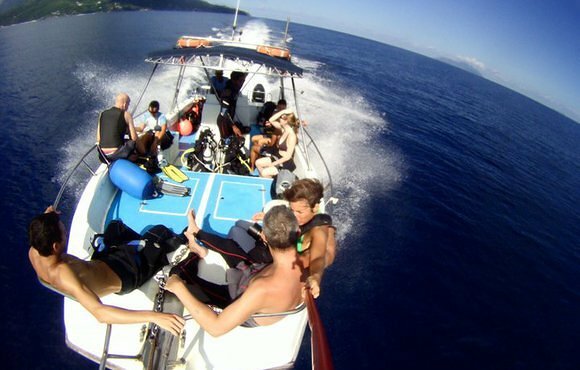 Scuba dive the Seychelles on our boats, and let yourself be guided by our team scuba professionals in the discovery of the variety of seychelles marine life.